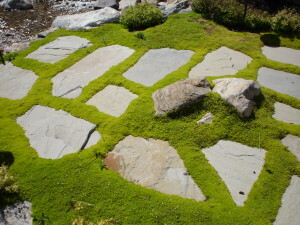 Stone work can add another layer of natural beauty to any Utah dream landscape design. 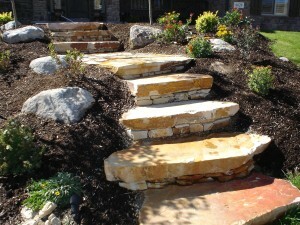 Let us help you add that extra custom touch to your Alpine or Cottonwood landscape today. Not only will it add beauty, but adding stone or hardscapes is an easy way to reduce your water needs and costs. Contact one of our specialists in Draper for your design consultation now. With our experience and commitment to customer service, we guarantee you’ll love the results.